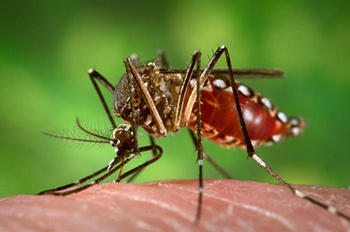 MARCH 10--Since the Zika virus has been declared an international public health emergency by the World Health Organization, we’re revisiting a U.S. Army report detailing the military’s interest in the weaponization of mosquitoes. 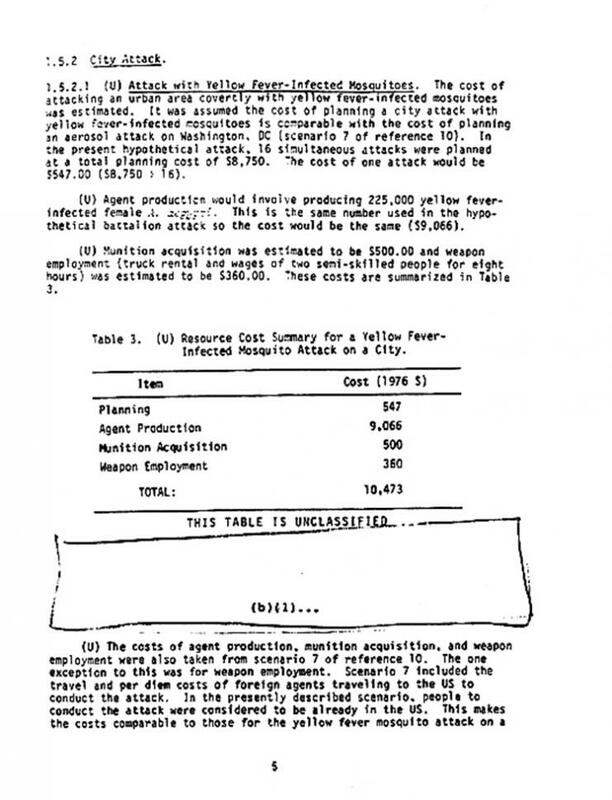 So let the conspiracy theories fly. 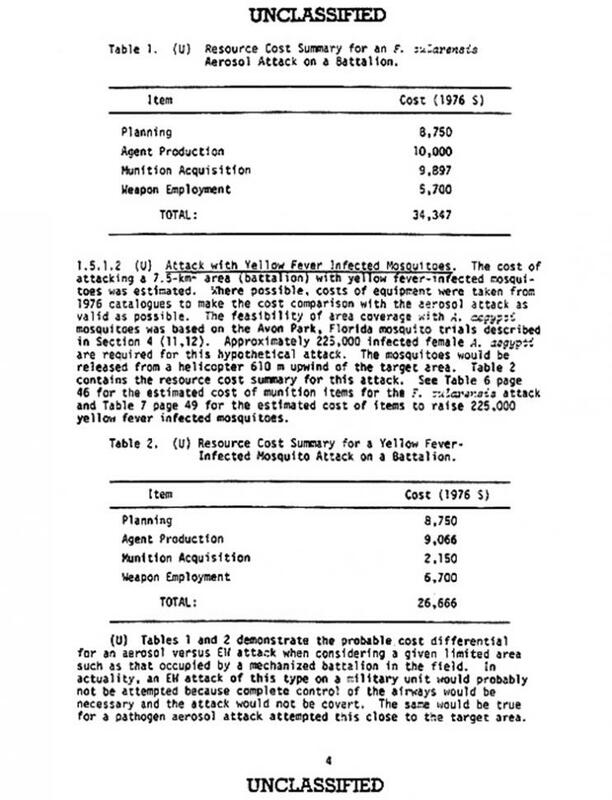 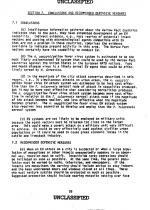 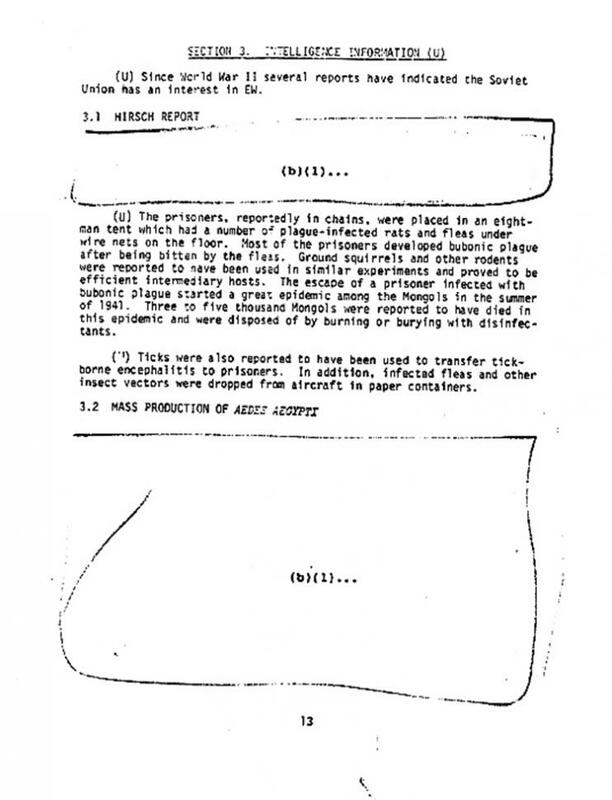 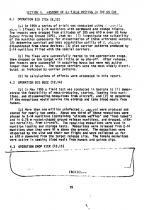 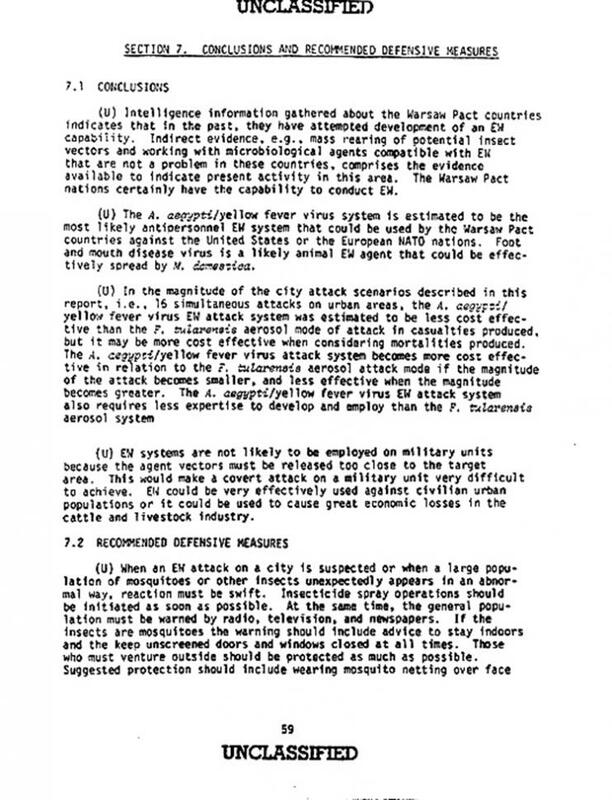 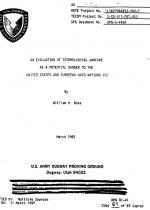 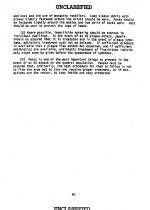 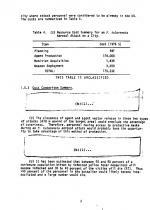 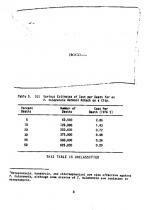 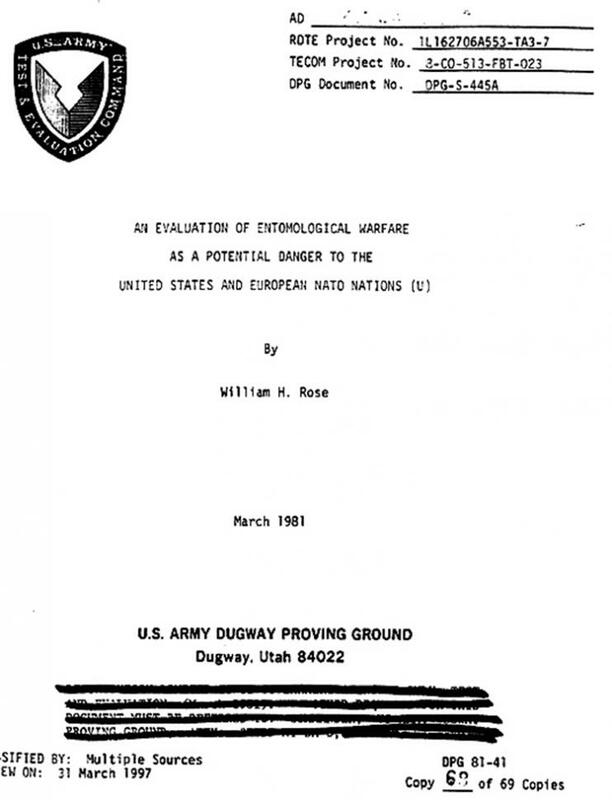 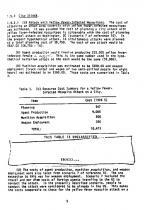 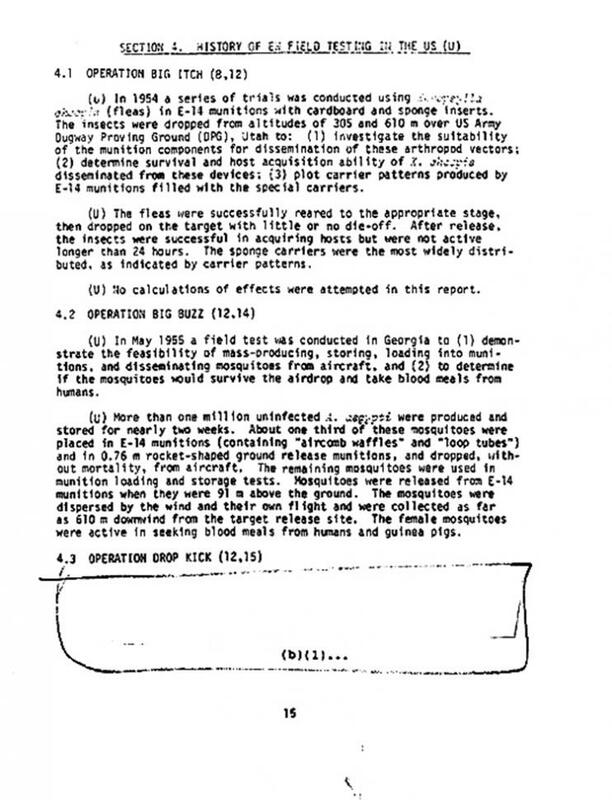 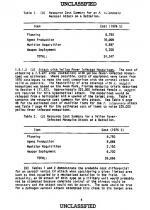 The March 1981 report on “entomological warfare” was prepared following research at the Dugway Proving Ground, the sprawling Utah facility where the Army tests biological and chemical weapons systems. 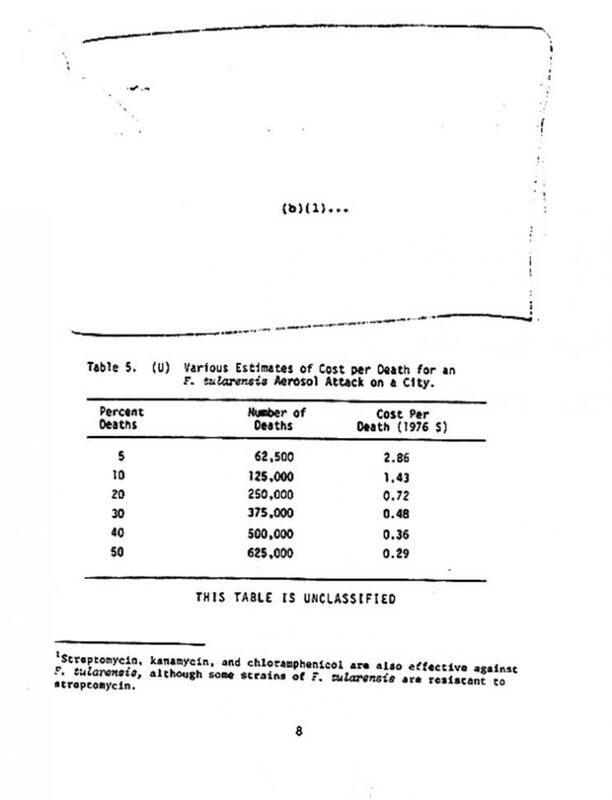 Along with cost estimates for possible EW attacks--which seem remarkably affordable and cost effective--the report estimated that upwards of 40 percent of those bitten by infected mosquitoes would die. 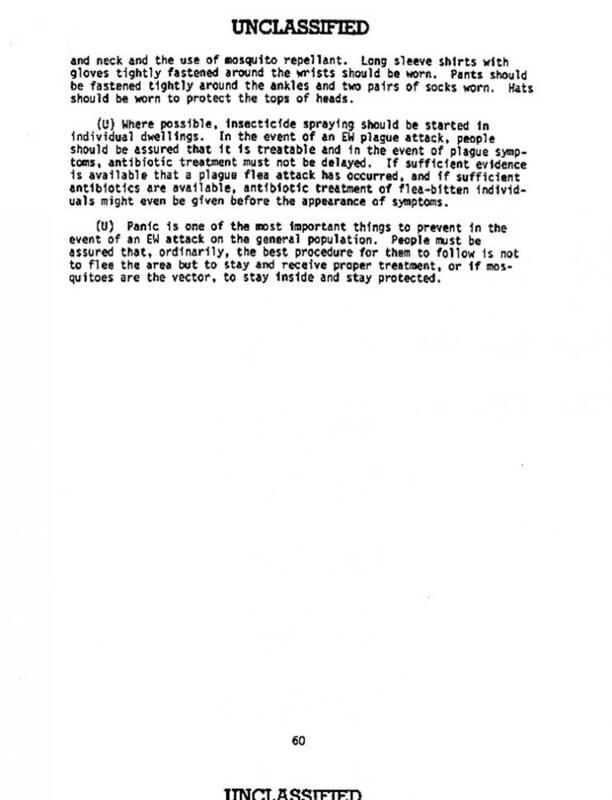 The Army report also summarizes prior U.S. research into the possible battlefield use of fleas and mosquitoes (which are referred to as “arthropod vectors”). 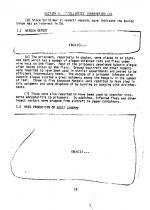 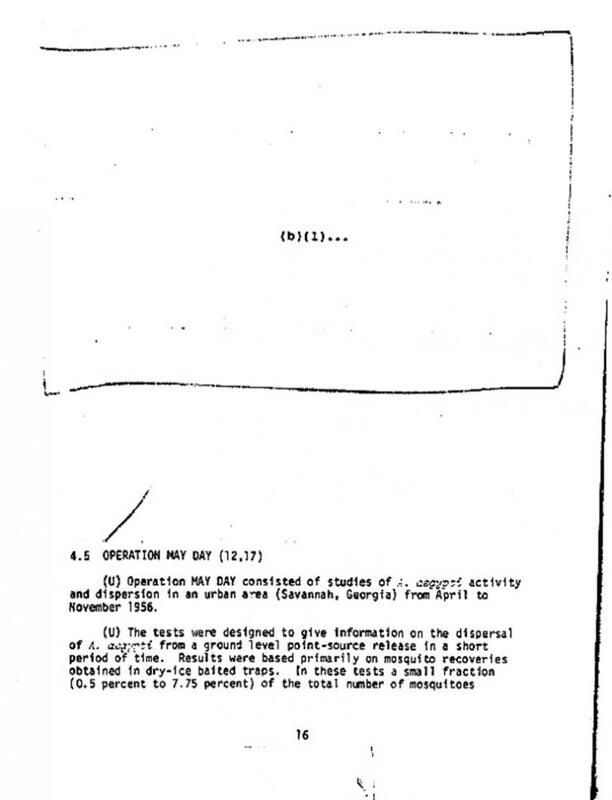 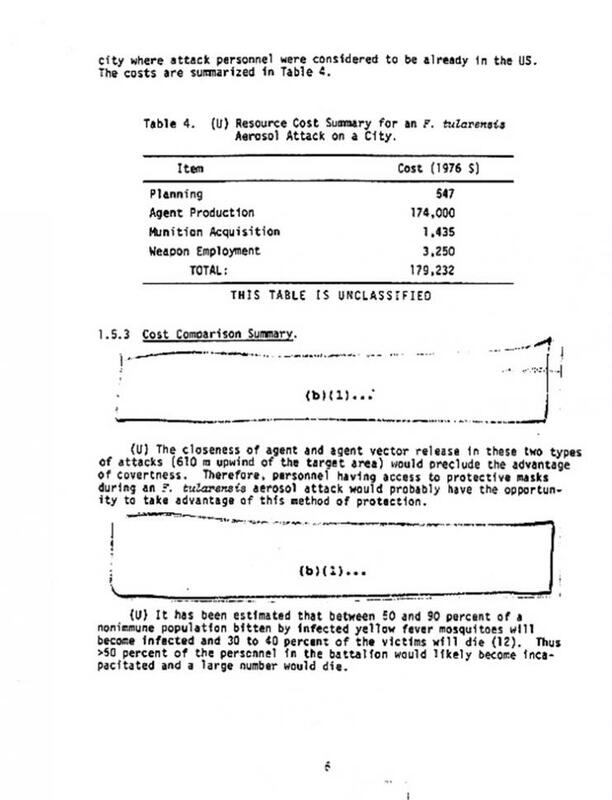 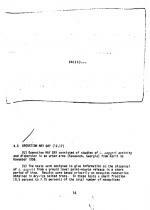 The Army report also contains a section on “Operation Drop Kick,” but the description of that program is redacted in its entirety.